Since 1971, the UMLY Swimming tradition has always been to develop "Good Swimmers and Great Kids". The lessons learned through competitive swimming will last a lifetime. Over the last 45+ years, UMLY swimmers have achieved great success at all ages and in many different levels of competition. 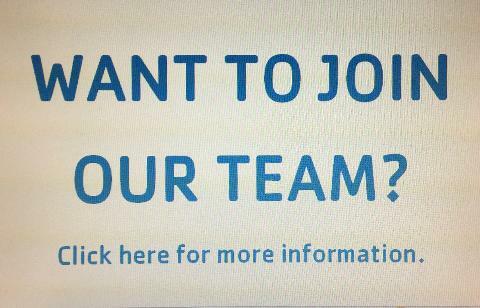 The goal of our program is to develop in our athletes a foundation of life skills, and provide them the opportunity to compete and excel based on their talent and dedication, while building healthy and positive relationships with their coaches and teammates. 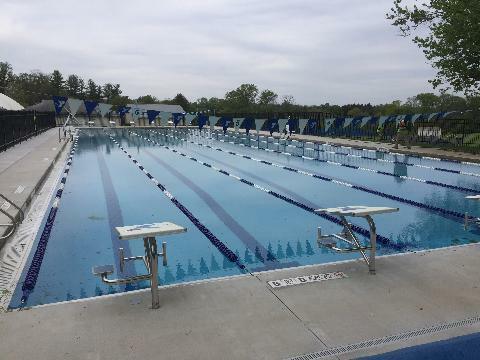 Swimmers compete locally in dual meets and YMCA invitationals - and if qualified - YMCA National Meets, where UMLY consistently ranks in the Top-10 of all YMCA programs in the United States. 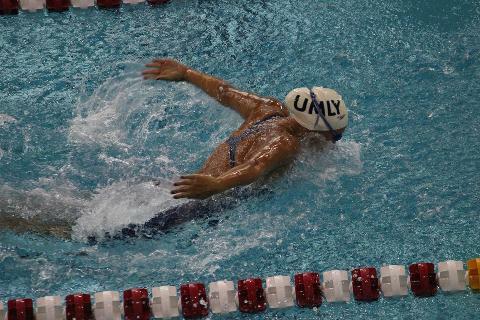 UMLY also participates in USA Swimming meets, on a local, regional, and national level. Swimmers have competed in the Eastern Zone, Junior National, Senior National championships, and Olympic Trials. 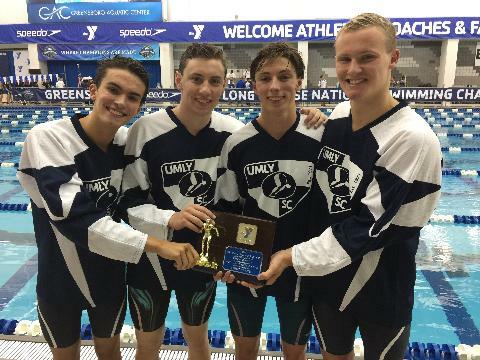 Over the years, UMLY swimmers have also been invited to train at USA Swimming's Zone Select Camp, Diversity Camp, National Select Camp, and compete with the Junior National team. Internationally, UMLY is known throughout the world. Since 2002, UMLY has had six athletes represent the United States in international competition, including a 2014 German National champion, and a 2017 Deaflympics Swimmer. 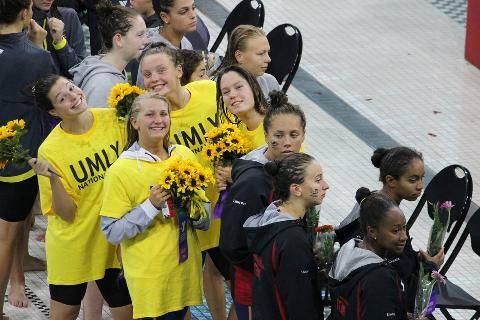 UMLY Swimmers raise $6291.43 at Relays4Cam. Brendan Burns places 3rd at USA Winter Nationals! !